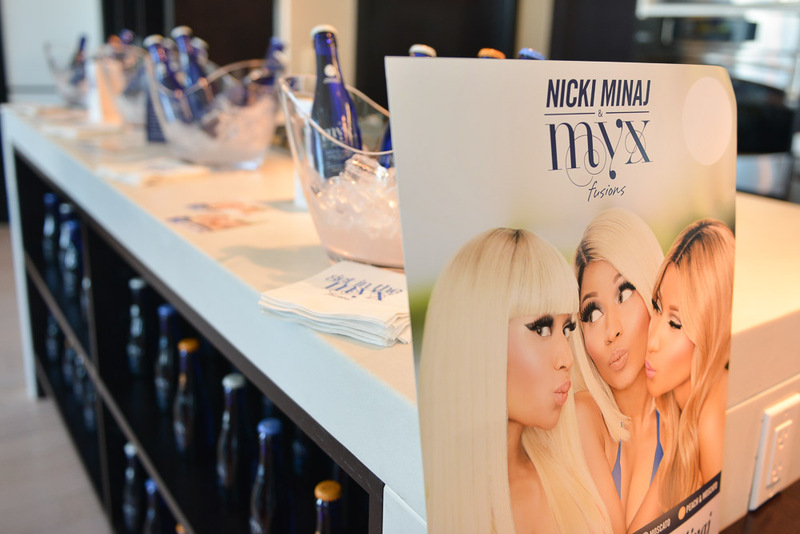 Myx Fusions, the fruit-infused, single serve moscato wine beverage, was all over the BET Experience festivities last weekend in Los Angeles. The distinctively-bottled, ready to drink moscato sponsored various events, including MC Lyte's Hip Hop Sisters Network Social on the rooftop at TenTen Lounge, the BET Awards Gifting Suite at the Nokia Theatre and actor Jamie Foxx's star-studded Official BET Awards After Party at his private estate. 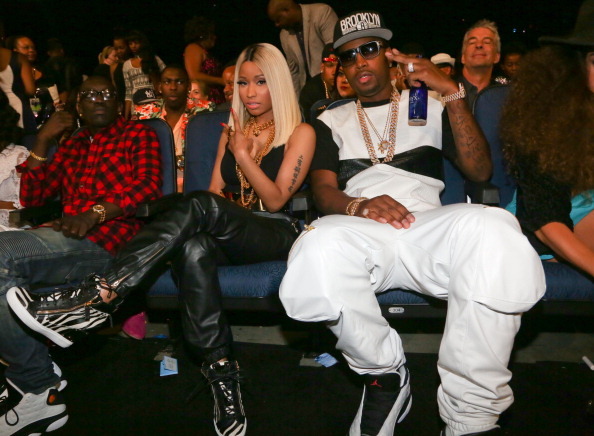 Myx Fusions also took center stage at the BET Awards, when Myx equity partner and celeb endorser, Nicki Minaj, sipped the tasty beverage in the audience and took the bottle on stage during her "Best Female Hip Hop Artist" acceptance speech.